This very well prserved and complete specimen was collected in 1970 and has remained in the same collection ever since. Approximately 40 million years old. This beautifully preserved specimen was discovered in 1970 and is approximately 40 million years old. Specimens of this completeness and quality are very uncommon. 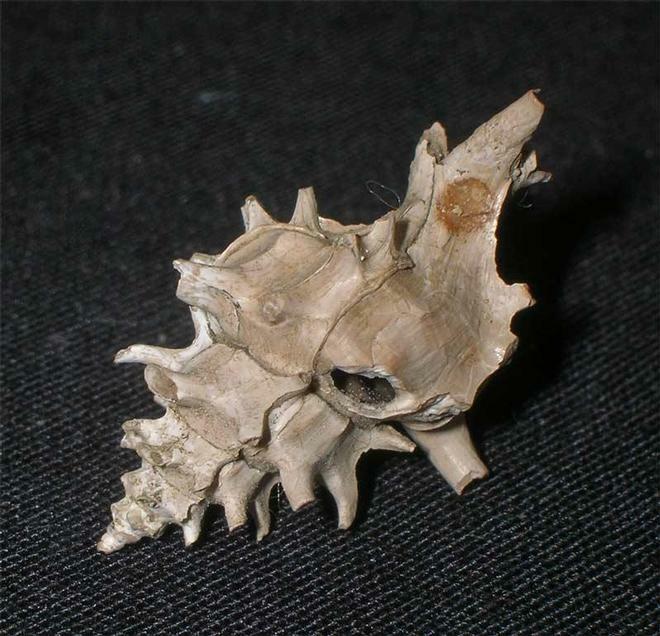 Another small gastropod or bivalve has made a small boring hole in the shell which just adds to the specimen. 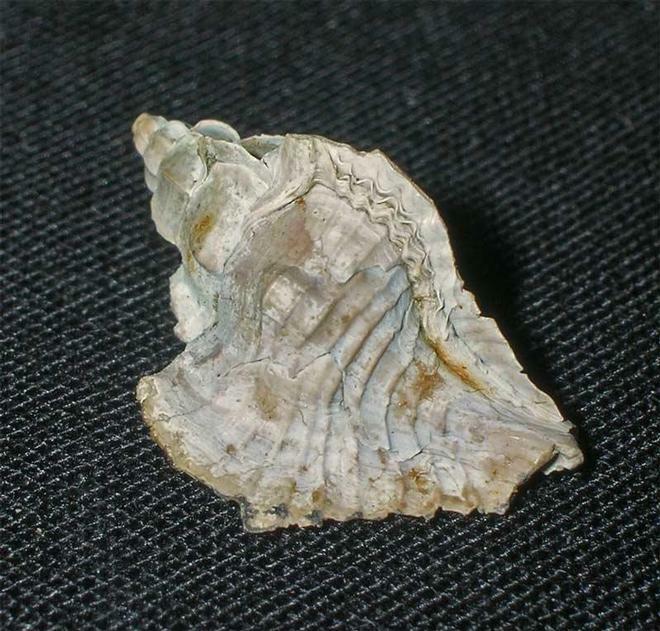 This shell is different from Ampullonatica as it has no deep groove from the aperture towards the protoconch. 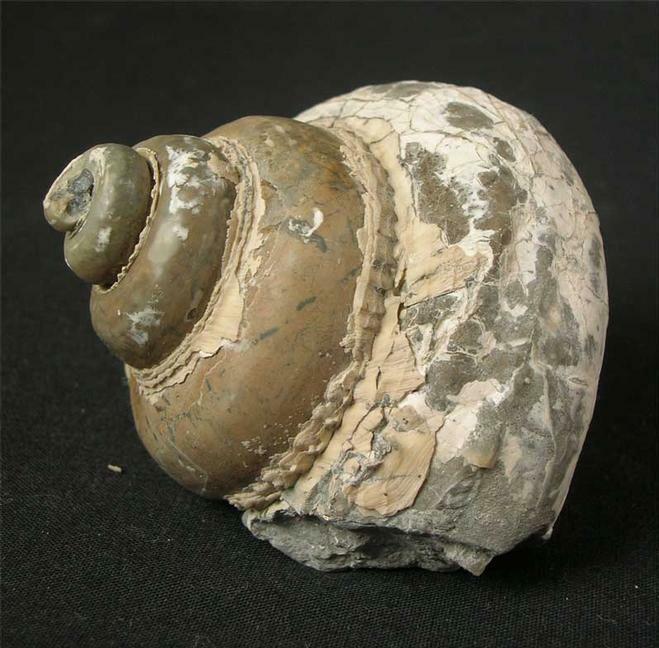 The shell was discovered in 1972 and is approximately 40 million years old. A lovely addition for the collector of Barton gastropods.